The real estate consultancy company Cushman & Wakefield Echinox was appointed to manage One Victoriei Center office building in Bucharest (former Bucharest Corporate Center), a representative business center located in the business center area of the Capital (CBD). 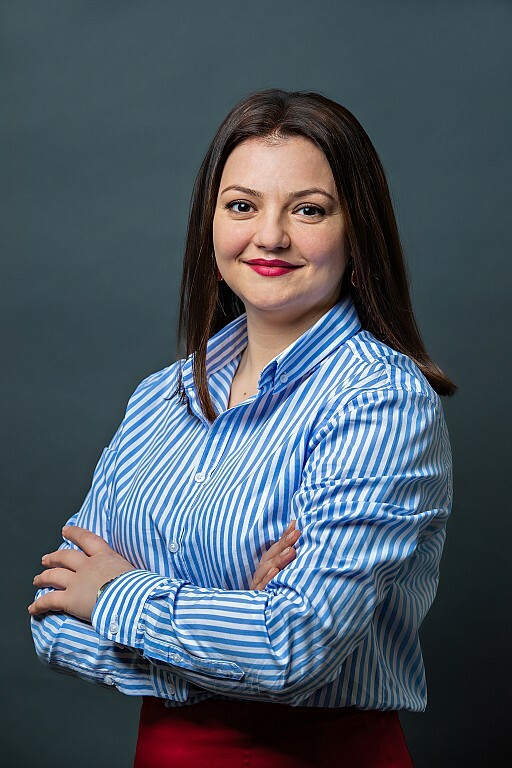 Cushman & Wakefield Echinox will be responsible for managing the day-to-day operations of the building through a team of specialists both on-site and at the company’s headquarters, coordinated by Mihaela Petruescu, Head of Asset Services. One Victoriei Center is a building located at the intersection of Buzesti and Gheorghe Polizu streets, in Piata Victoriei, with a leasable area of ​​approximately 12,000 square meters distributed on the ground floor and 13 floors above ground, being one of the emblematic buildings in the capital's CBD, formerly being the headquarters of companies such as Generali or IBM. The building, part of the One United Properties portfolio, has attracted new tenants, such as BRD or Food Panda. The CBD area recorded at the end of 2018 a 4.6% vacancy rate of office spaces, a rate below the average of Bucharest, of 8.6%, being over time one of the ares with the lowest availability rates from the Capital. Alexandra Grigoraş, Leasing & Marketing Manager, One Office, the office division of One United Properties: "In a highly competitive office market, the quality of the services offered to tenants is an element that makes more and more a big difference between projects. One Victoriei Center is a quality building, located in a privileged area near the most important transportation hubs of the city and through Cushman & Wakefield Echinox professional management we are sure that our current and future tenants will benefit from a wide range of services". For Cushman & Wakefield Echinox, the new mandate coincides with the expansion of the services offered through the property management department, which therefore changes its name from Property Management to Asset Services. Cushman & Wakefield is a leading global real estate services company with 51.000 employees in more than 70 countries, helping owners, occupiers and investors to optimize the value of their real estate. Cushman & Wakefield is among the largest commercial real estate services firms with revenue of $8.2 billion across core services of agency leasing, asset services, capital markets, facility services (C&W Services), global occupier services, investment & asset management (DTZ Investors), project & development services, tenant representation, and valuation & advisory. To learn more, visit www.cushmanwakefield.com.